A Triple Homicide on Thanksgiving; What Motivates Murder? 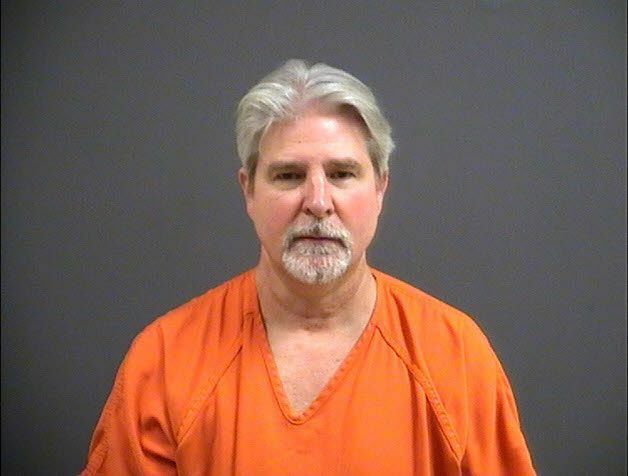 In chesterfield, VA, Christopher Gattis is facing 3 counts of first degree murder. On Thanksgiving Night at 11:30 pm in Chesterfield a shooting broke out and 3 bodies were found around the scene. One body was found in the yard and the other two bodies were found in the house. The victims were Jeanett Gattis, Candice Kunze, and Andrew Buthorn. The neighbor Darius Williams, that lives across the street was explaining that that he had never heard the family have any issues or big arguments that day or night so he did not think much of it. The reason why Darius did not think much of it was because the family seemed quiet when he was welcomed to the neighborhood. Christopher’s daughter Candy, moved back home about 6 weeks ago and she brought her boyfriend Andrew Buthorn along with her. My thoughts on this article are going everywhere at the moment because I want to know what made him do this or what led up to it. I was thinking maybe it was about her daughter’s boyfriend Andrew or maybe he did or said something that might’ve took him to that certain point. Honestly I think he only was looking to murder her boyfriend, but just so happened to murder his wife Jeanett and her daughter Candice also. He must have lost emotional control and in his fear of leaving any witnesses behind or in his rage he killed all 3. Here are the murder laws in Virginia in this link. If you were a police officer placing charges or a judge hearing the details of this crime what would you do? What degree of murder was committed? What additional information would you need before making a final judgement? These types of issues in the world is what makes people afraid to come out or to trust because you never know what people are capable of. Why not find a resolution to the issue that’s going through someone head. People like this need to be evaluated because you never know when they are going to act out. This is just sad… Not really sure what goes through peoples head when they commit these acts. Especially on thanksgiving.. Just frustrates me because thanksgiving is about spending time with your family and giving thanks to everyone who you appreciate in life.. Nothing else.. Hearing about this happening especially on thanksgiving makes me really appreciate life that much more but I feel really sad and remorse for those people..